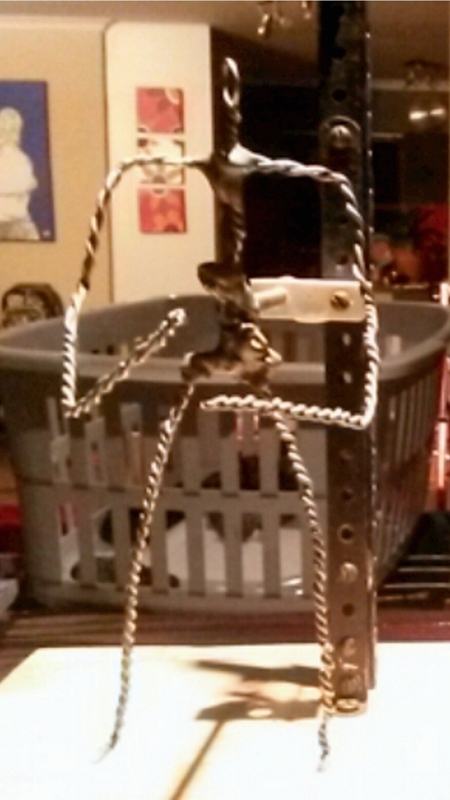 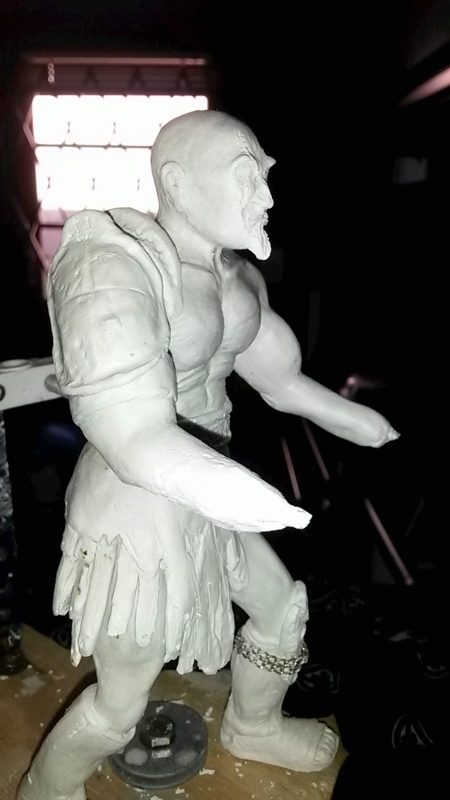 My very first proper sculpt (once I had learned about armatures etc 🙂 ). 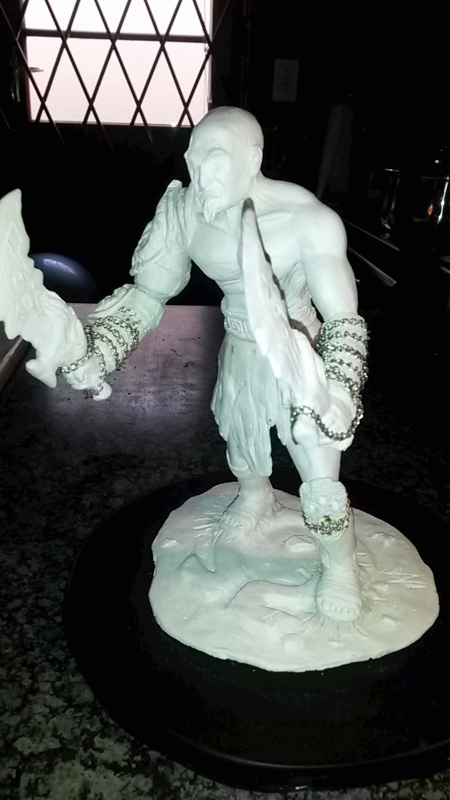 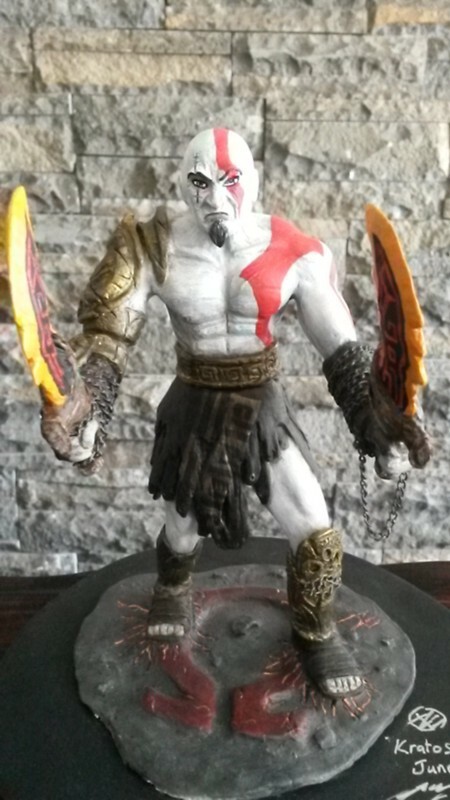 Awesome character from one of my favourite games, God of War. 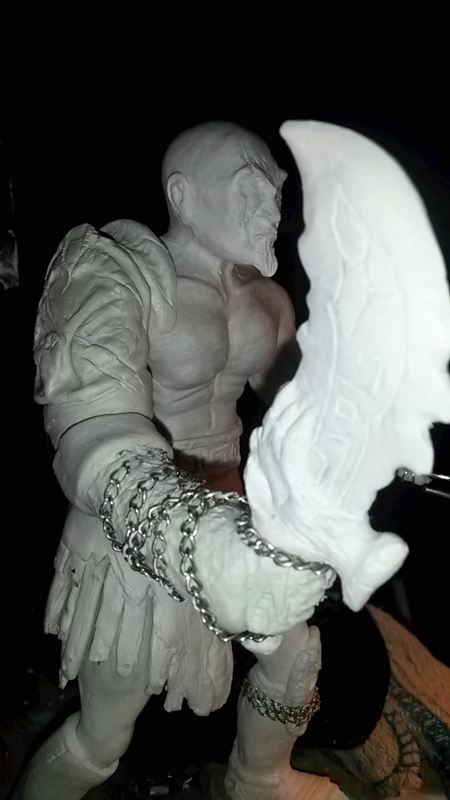 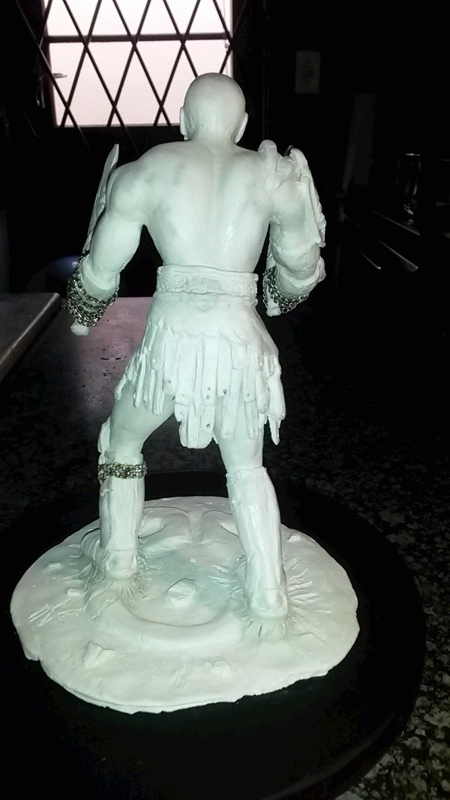 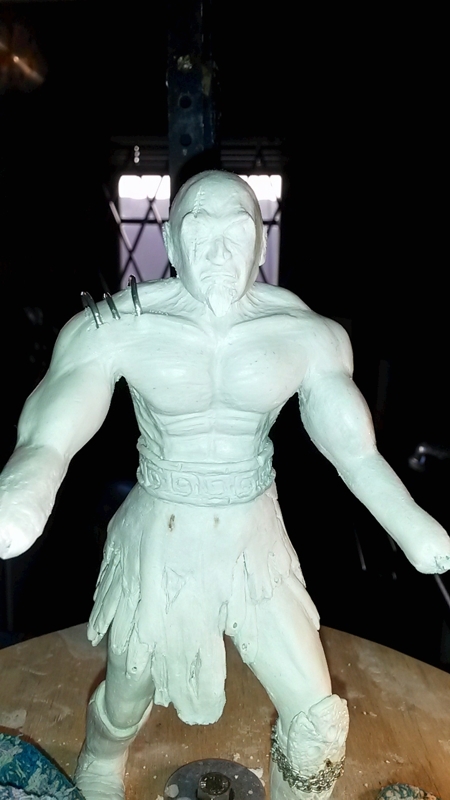 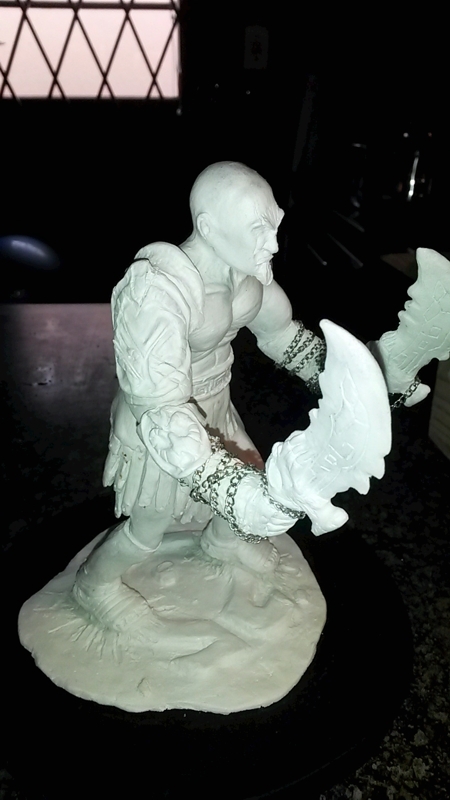 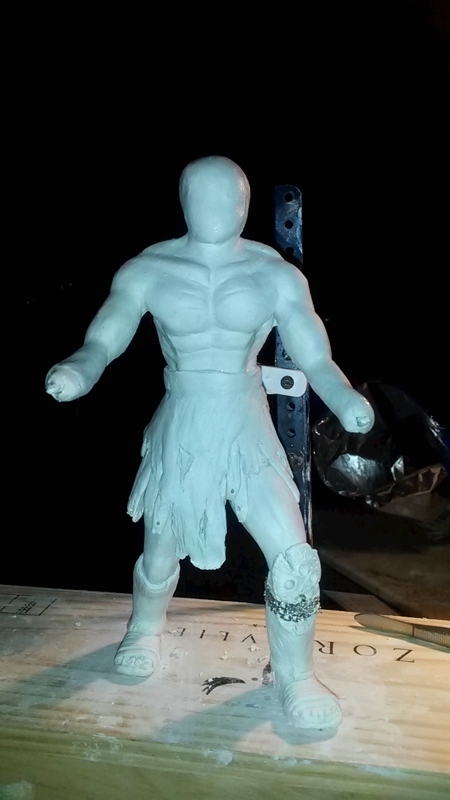 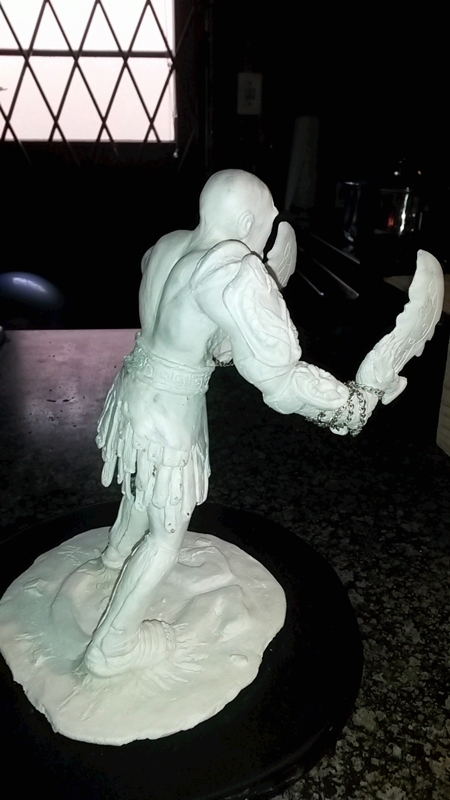 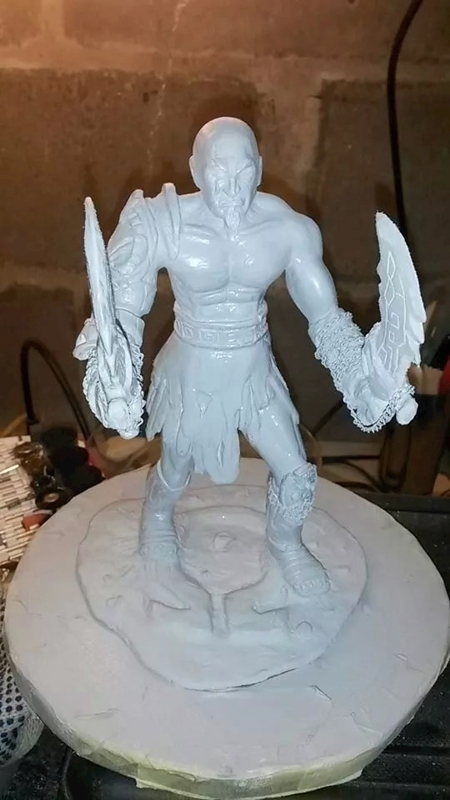 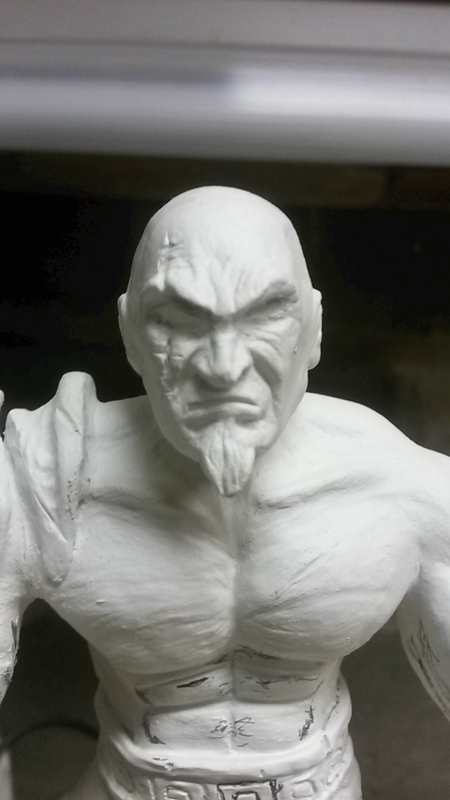 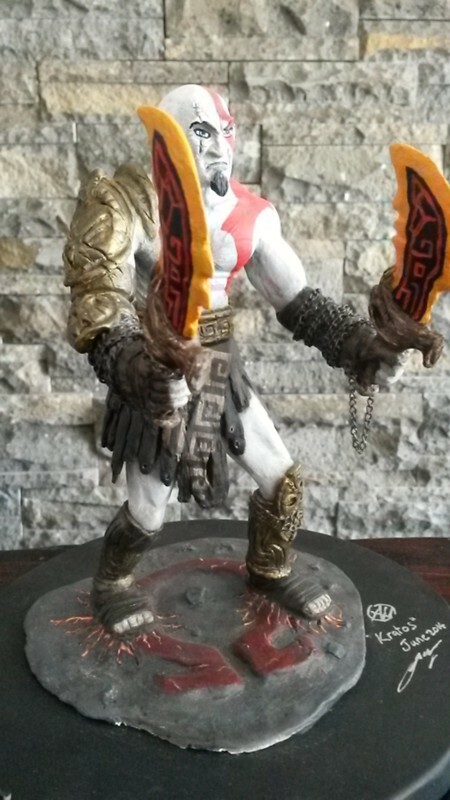 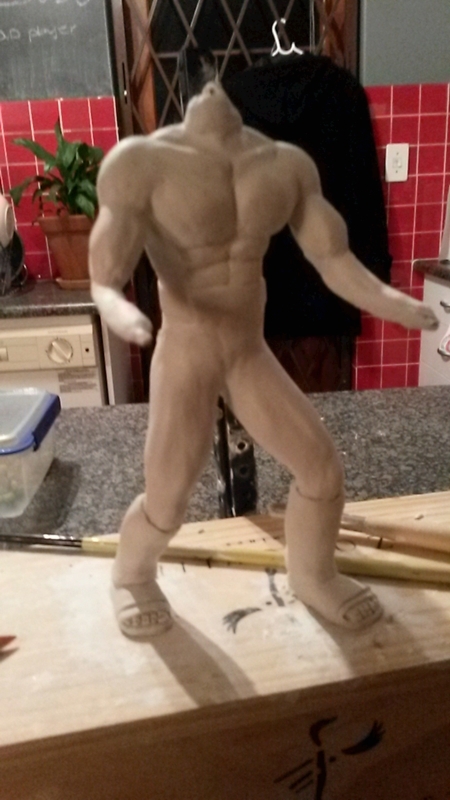 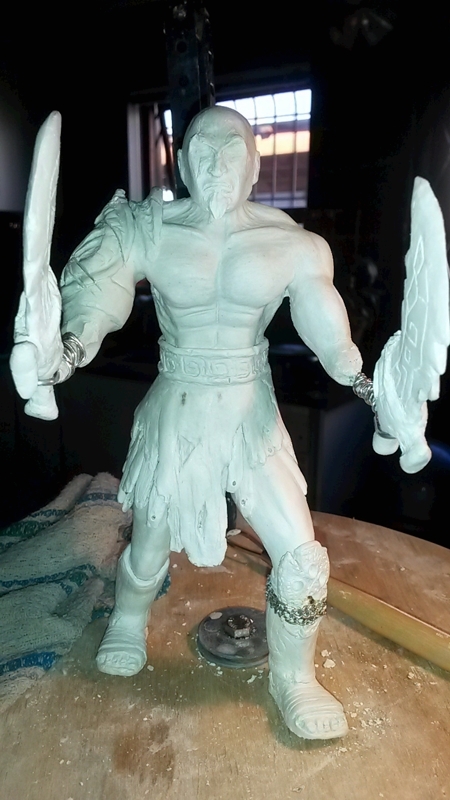 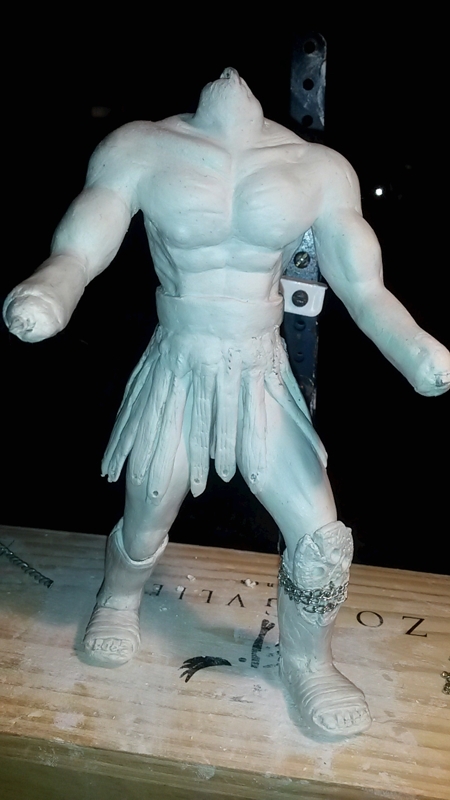 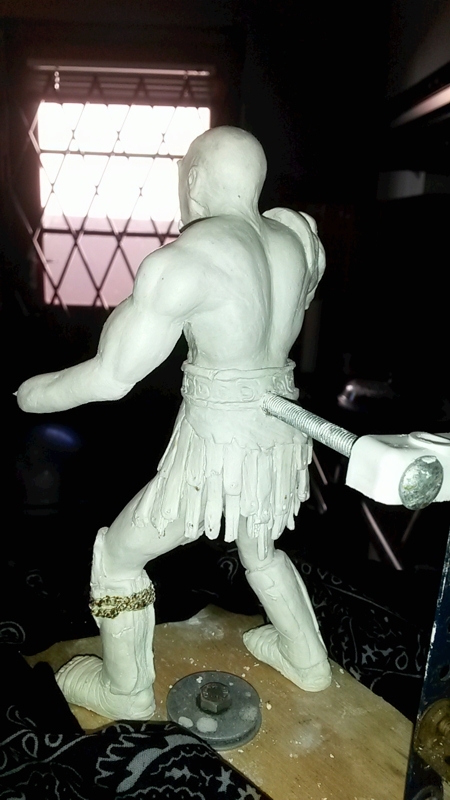 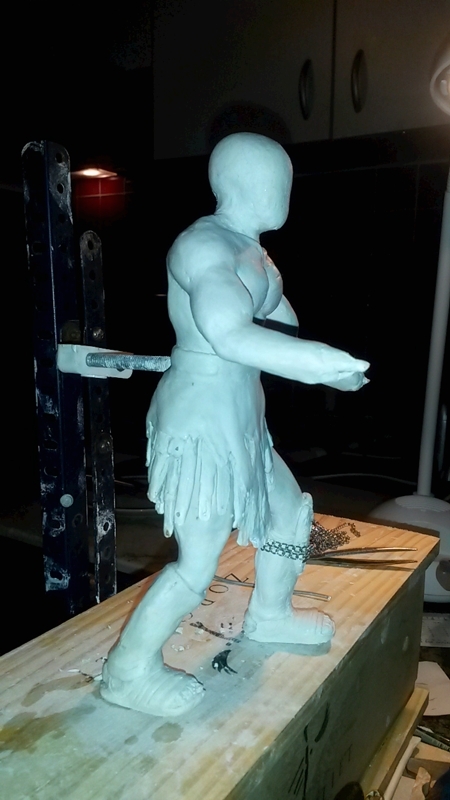 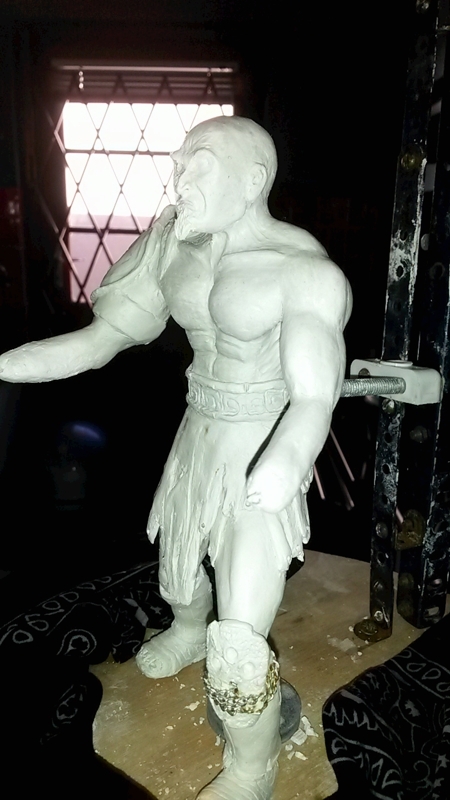 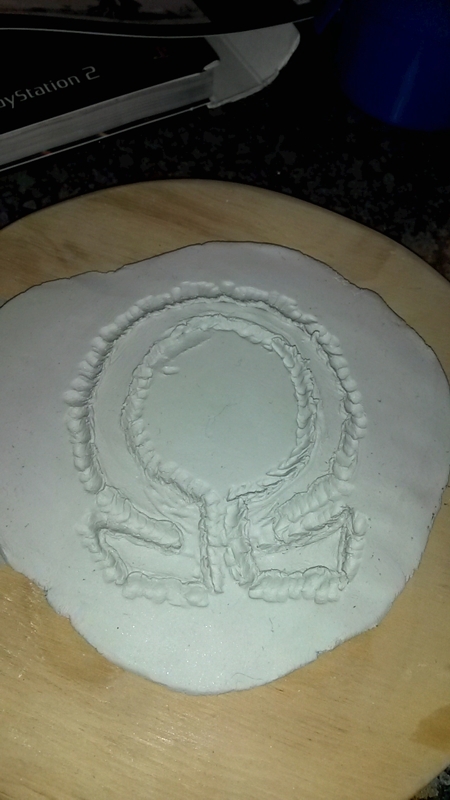 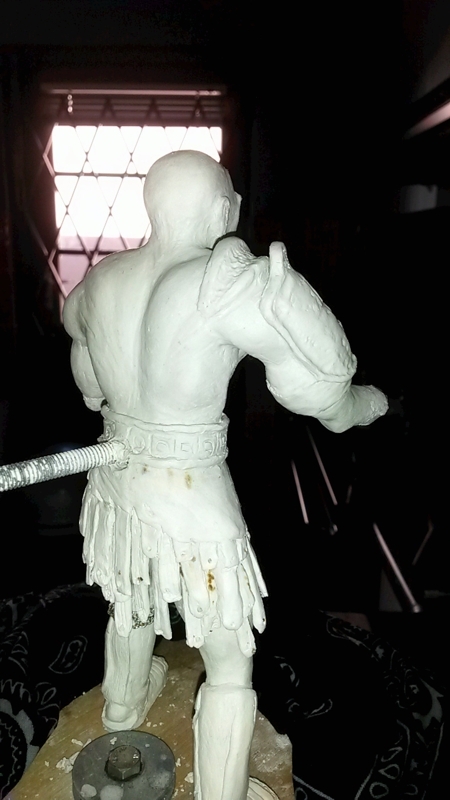 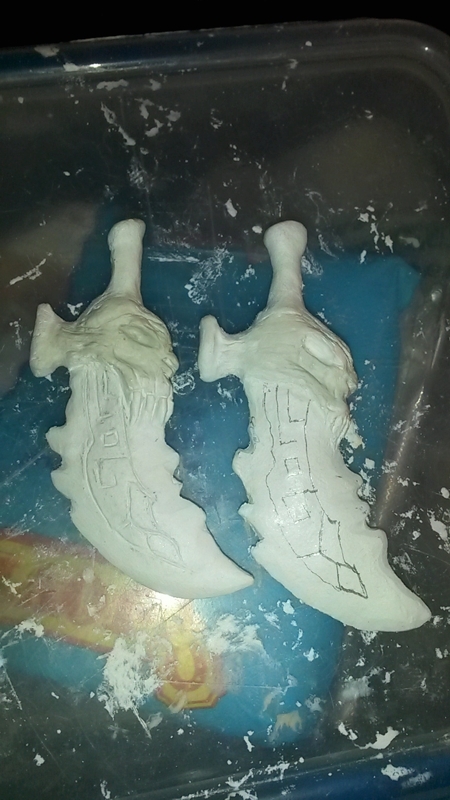 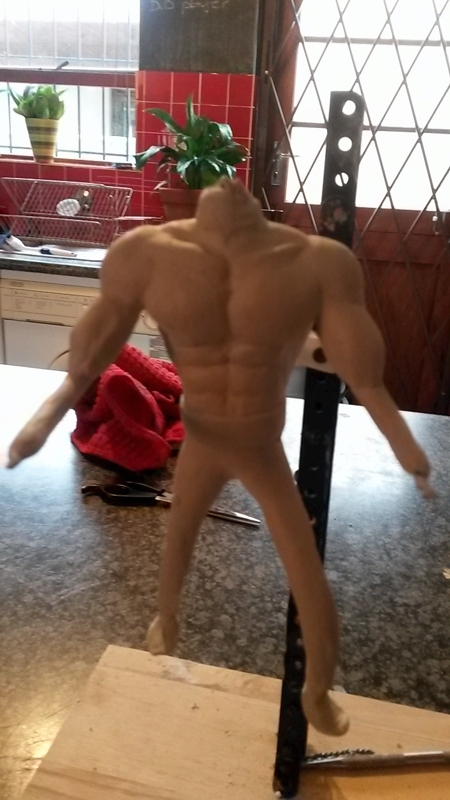 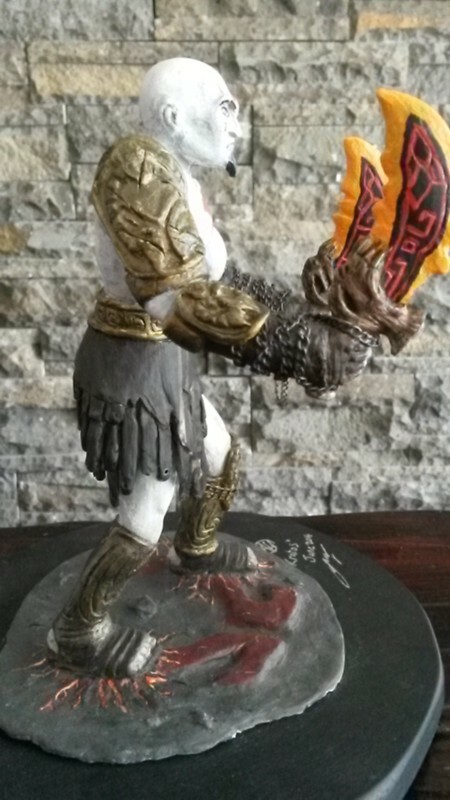 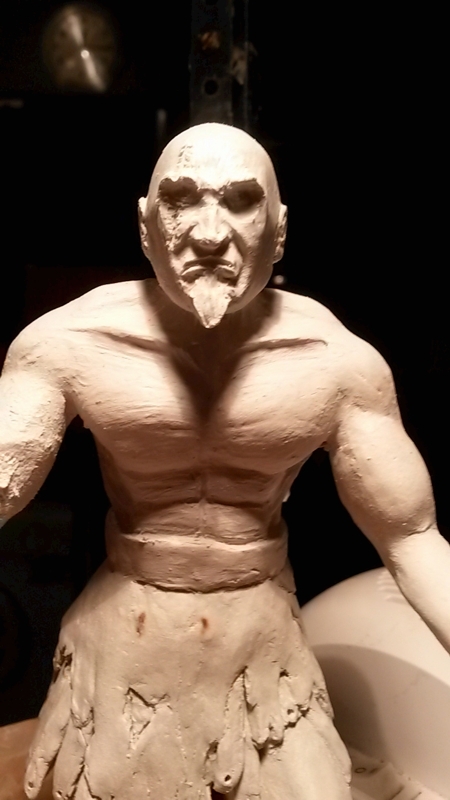 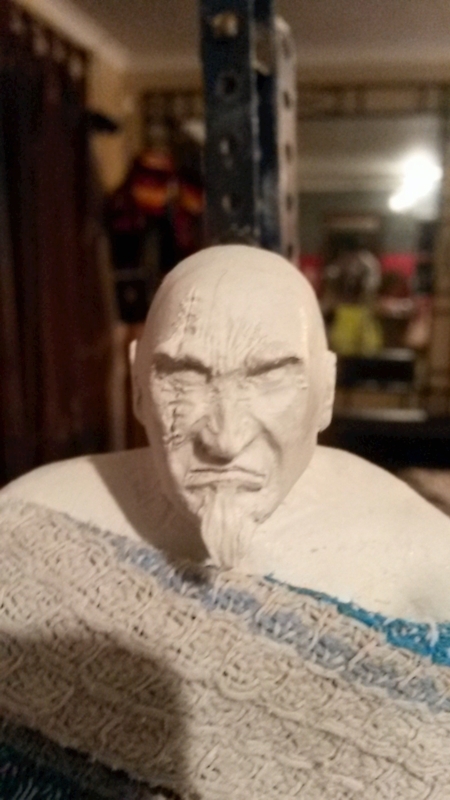 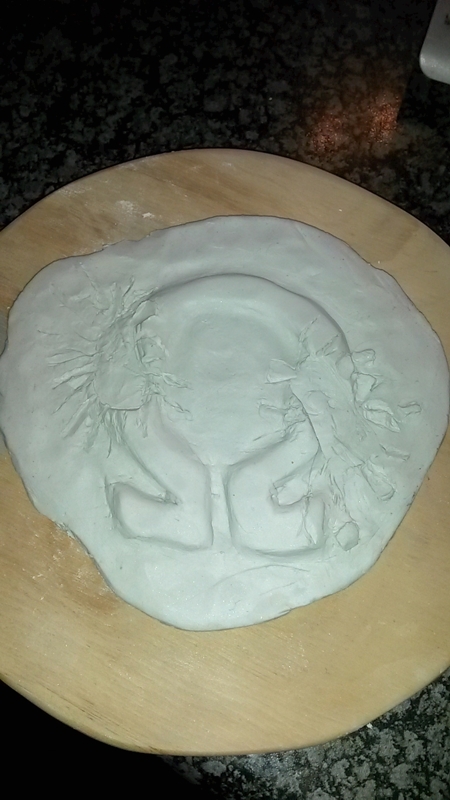 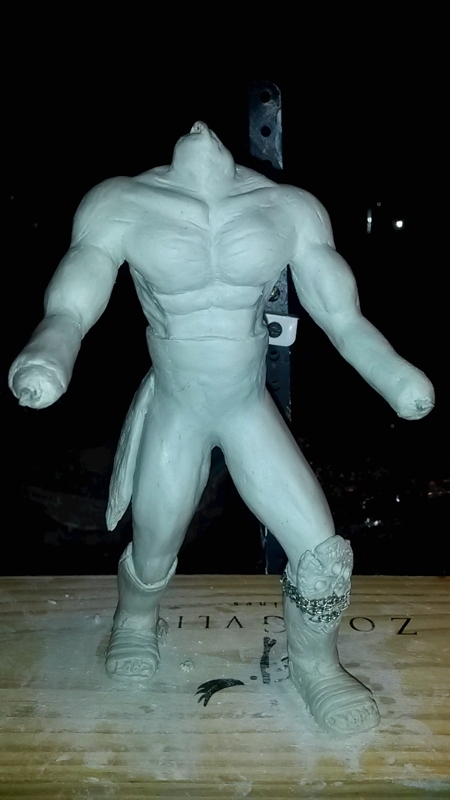 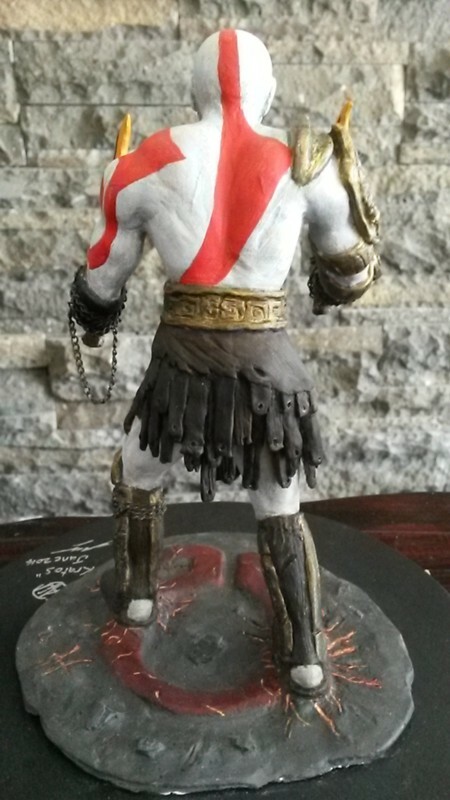 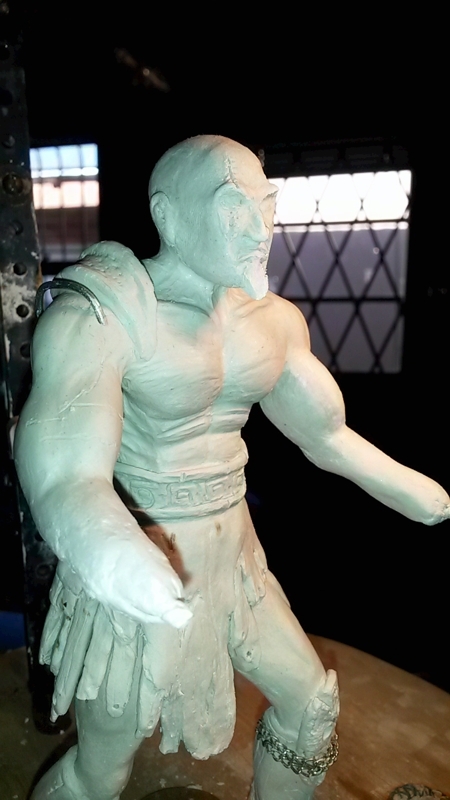 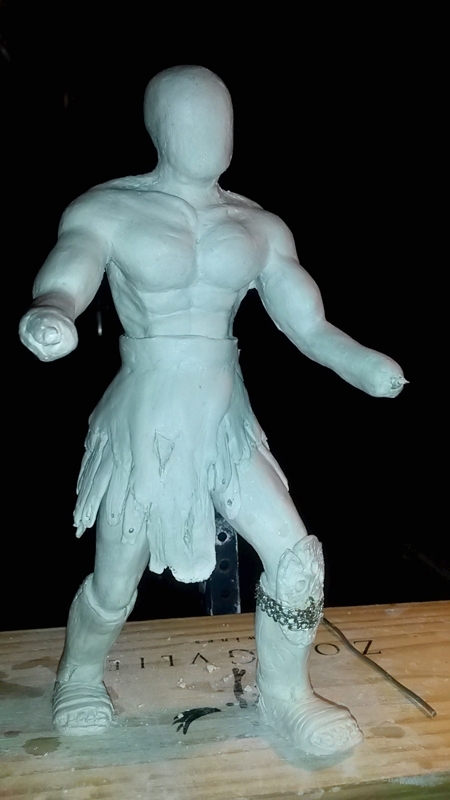 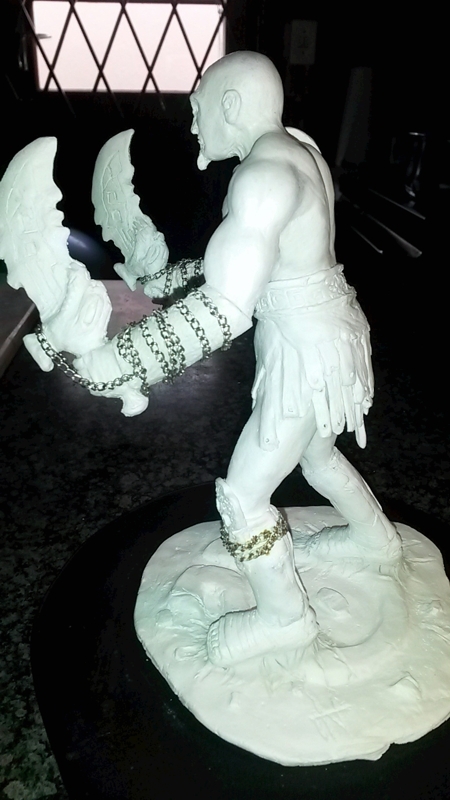 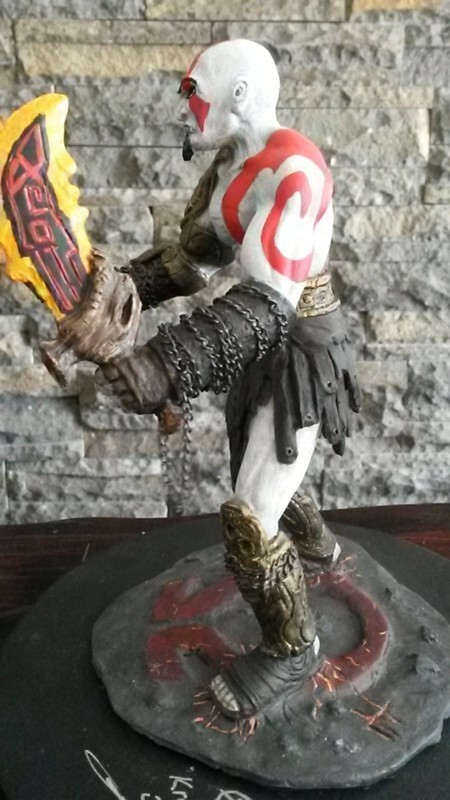 For Kratos I used air drying artist clay. 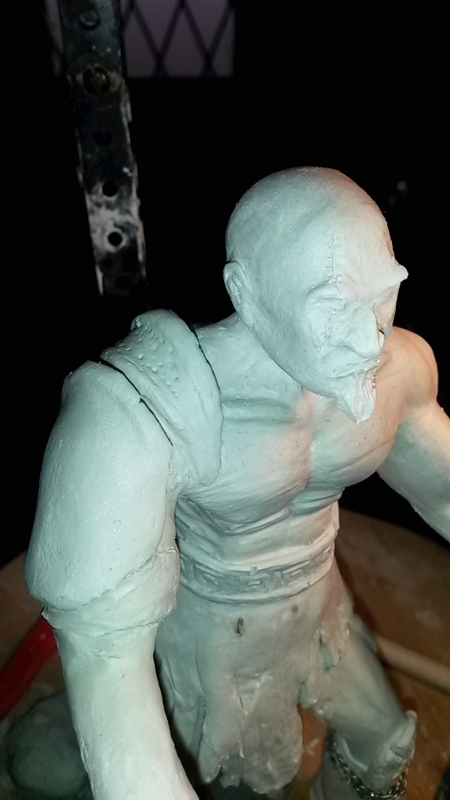 It was quite challenging to keep the clay moist during the time that I worked on this sculpt (which was a bit longer than normal as I was completely clueless!) 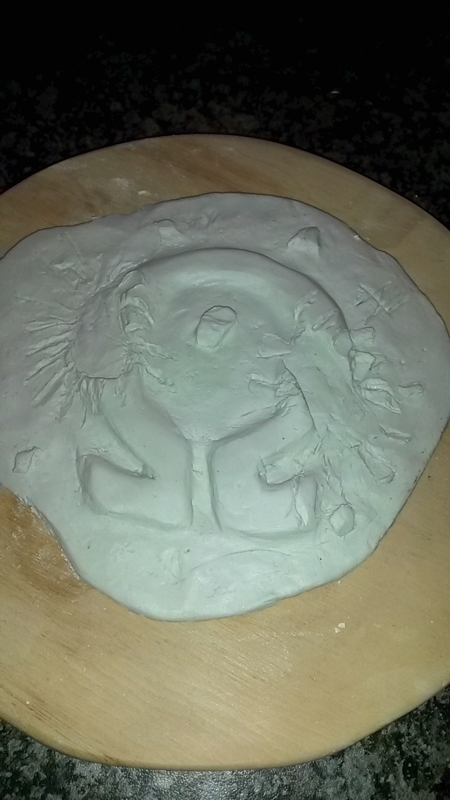 but I was pretty happy with the end result.